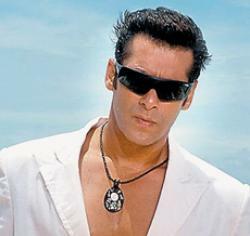 Mumbai (IANS): Director Anees Bazmee’s Salman Khan starrer “Ready” will now be shot in Colombo. It was earlier scheduled to be shot in Mauritius. According to the sources, the location was shifted to Colombo after Salman was charmed by the city’s beauty and hospitality of the people during the International Indian Film Academy (IIFA) awards there earlier this month. The film, also starring Southern star Asin Thottumkal, is being produced by T-Series and will go on the floors June 20, said a press statement.